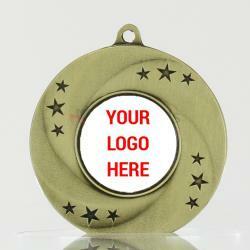 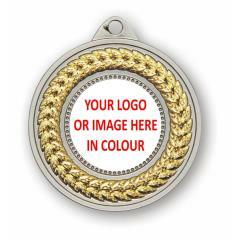 Award your top dog with a medal personalised with your logo! 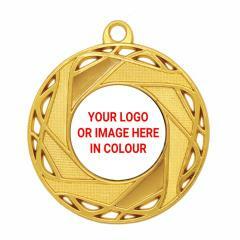 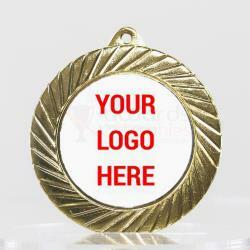 Popular across all sports and disciplines, medals have stood the test of time as a great way to reward excellence. 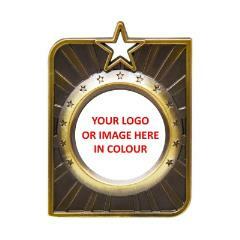 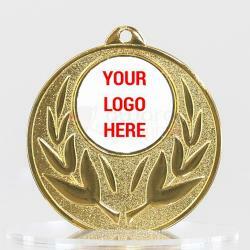 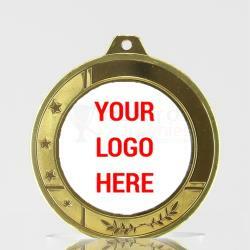 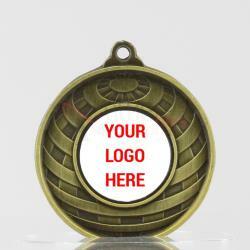 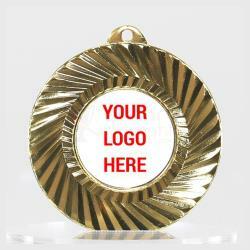 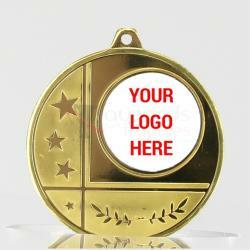 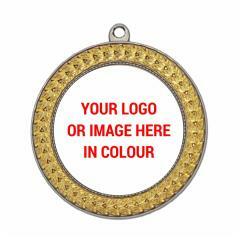 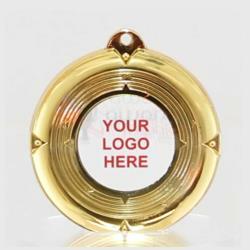 Here at AwardsandTrophies.com.au you'll find a full range of affordable medals, that can be personalised with your club or company logo, or even a custom message or image. 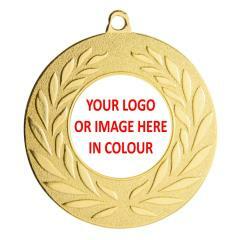 This range of medals is a great option if you want something more unique than a generic sports or achievement medal, without the longer turnaround time of custom cast medals. 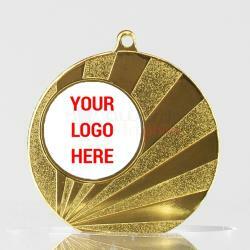 Whatever your preferences may be, trust the expert team at AwardsandTrophies.com.au.